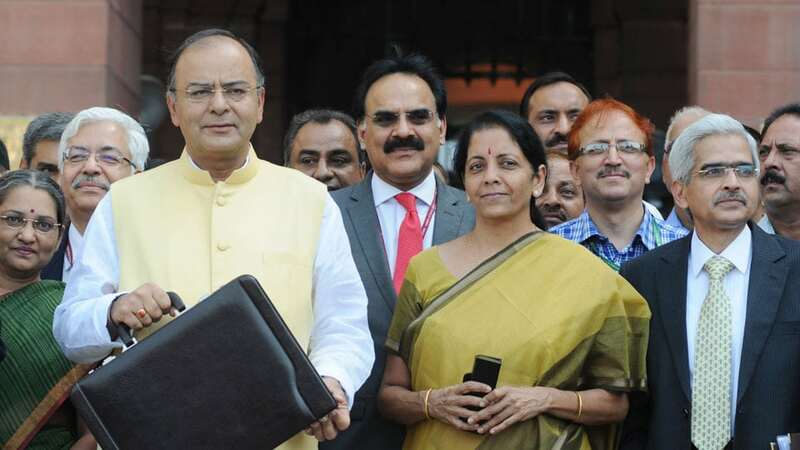 New Delhi: Finance Minister Arun Jaitley will present the Union Budget for the year 2018-2019, the last regular Budget under the Narendra Modi Government tomorrow. The Budget presentation will commence at 11 am. Till 2016, the budget was presented on the last working day of February by the Finance Minister. The budget, which is presented by means of the Finance Bill and the Appropriation Bill has to be passed by both the Houses before it can come into effect from April 1, the start of India’s financial year and hence the same would be presented tomorrow (Feb. 1). Public expectation is therefore high that the coming Budget will be populist in nature, trying to please as many as possible.